CanJS 3.0 is out. 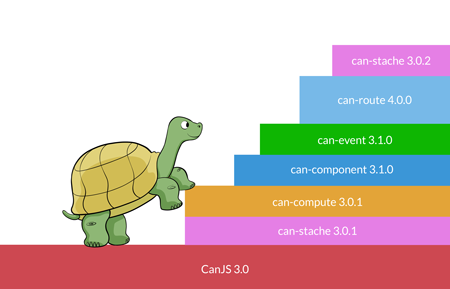 While 3.0 has some great new features, this release represents an embrace of CanJS's true mission — to help developers transcend a changing technology landscape. Read on to learn how we are putting the future first. Observables that are faster, use getter/setters instead of .attr(), throw errors if you set an undefined property, and can use event streams. Converters that make two-way bindings easier. 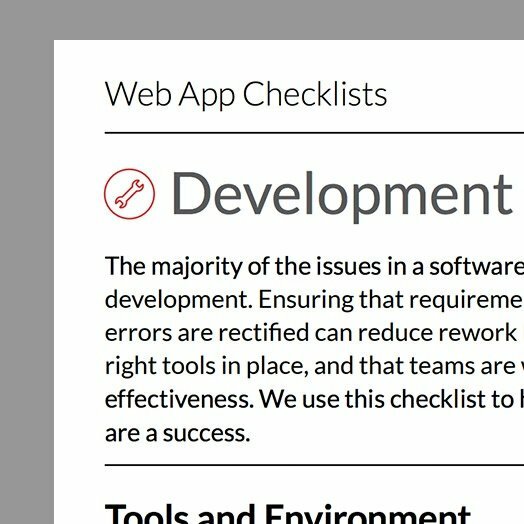 new to CanJS - check out the Guides page to get started using the framework. using previous versions - read the Migration Guide on how to upgrade to 3.0.
interested in learning more about CanJS's technical accomplishments - head over to the Technical Highlights page. 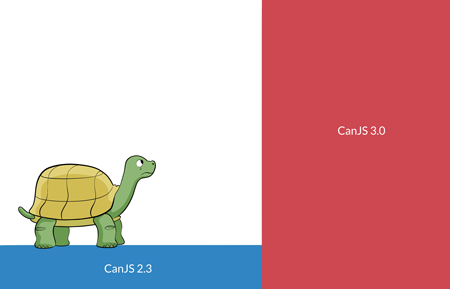 While we're very excited about 3.0's new features, this release ultimately represents an understanding and embrace of CanJS's identity — adapt or die. 1. Make future upgrades easier and more frequent. 3. Embrace experimentation and outside tools. The first step towards accomplishing these goals was to enable the asymmetrical development of CanJS. This meant moving almost every module in CanJS to its own independent repository, each with its own npm package and semantic version number. 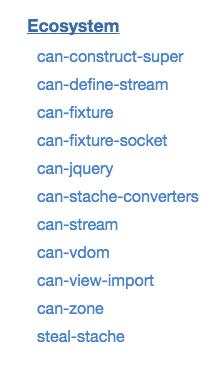 CanJS is now comprised of about 40 different repositories. You can find more details about this on CanJS's Technical Highlights page. Upgrading will be much smoother and more frequent. Releases containing bug fixes and features will be separate from releases containing breaking changes. We've already had about 40 sub-project releases since 3.0. This also means that legacy libraries, like can-ejs, can continue living through community-driven fixes and releases. 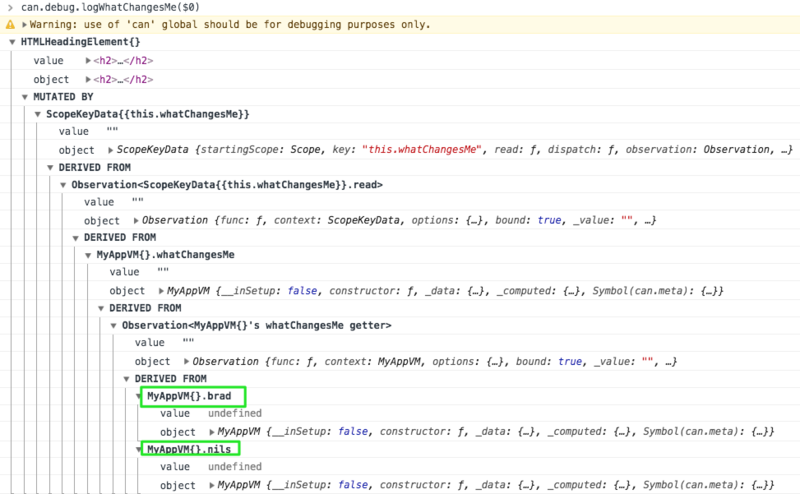 Legacy code doesn't die simply because it's not included in the core build. It lives on. Viva la EJS! Finally, individual repositories lay the groundwork for experimentation. It's easy (using the DoneJS plugin generator) to create a CanJS library or extension in another repository and publish it to npm. 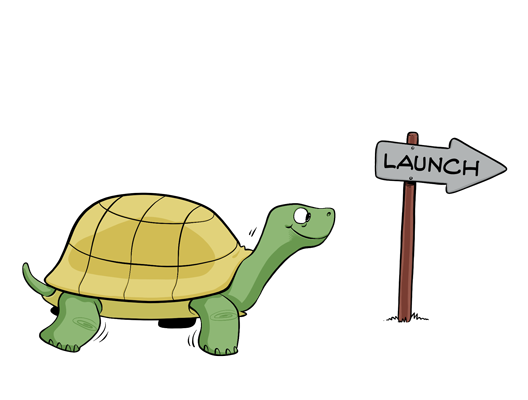 New releases can be published easily and often, without releasing the rest of CanJS. And, we can now give these things visibility in the ecosystem collection. An example of embracing experimentation and outside tools are the can-stream and can-define-stream packages. They integrate functional reactive programming using Kefir.js into CanJS. In their own repositories, these packages can be quickly developed independently from the rest of CanJS. As we move forward, we will continue making CanJS feel less like a framework and more like a collection of high-quality and useful libraries. How we do this will be written in an upcoming roadmap article. 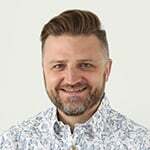 CanJS isn't a framework anymore. It's about embracing a changing technology landscape. It's about making useful tools for the community. It's about living up to the motto: We Can JS.